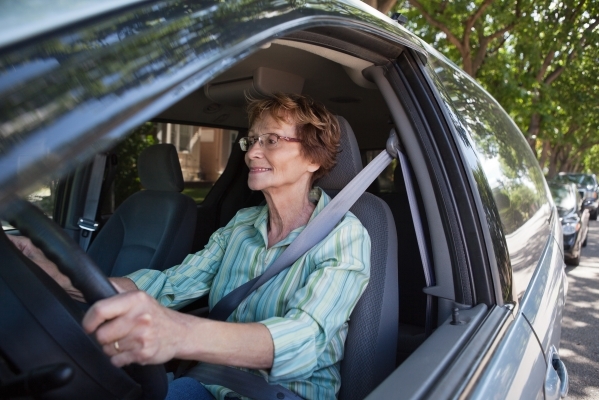 The NIH Senior Health advices older adults to consider changes in vision, hearing, attention and reaction, strength, and coordination when making adjustments for safe driving. The NIH Senior Health recommends vision checks every 1 -2 years, adjusting car seats to eye-level, and driving during daytime hours whenever possible. Other driving recommendations include hearing exams every 3 years, limiting loud noises and distractions, and giving extra space between your vehicle and the car ahead of you. By implementing effective strategies, including those that increase seat belt use and reduce alcohol-impaired driving and speeding, the United States can prevent thousands of motor vehicle crash-related injuries and deaths and hundreds of millions of dollars in direct medical costs every year.